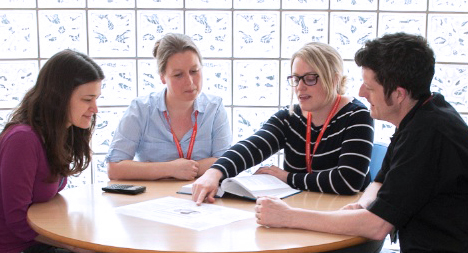 At the Cambridge Patient Led Research Hub, our aim is to provide the resources, expertise and infrastructure to turn patients’ own research ideas into high-quality clinical projects. Patients understand their disease and needs better than many medical professionals do. They may also have important ideas about what research would be most beneficial to their lives. However, due to the complexity and cost involved in running clinical trials, the majority of research originates with the pharmaceutical industry or academic researchers. 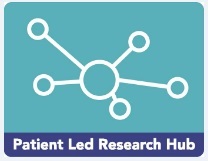 The Cambridge PLRH supports patient led research, working in partnership with patient groups to deliver clinical studies based on their own research questions. The PLRH was established in 2015 by members of the Cambridge Clinical Trials Unit (CCTU) from the University of Cambridge and the Cambridge University Hospitals NHS Foundation Trust. We have expertise in the design and delivery of large and complex national and international clinical trials. The PLRH is led by Dr Thomas Hiemstra, a clinical trialist and honorary consultant nephrologist at Addenbrooke’s Hospital. Importantly, we do not have a specific research focus, allowing us to support research proposals from any patient group, on any topic.